By analyzing millions of transactions and looking for a variety of indicators of fraud, data analysis can make up for control weaknesses and rapidly identify where fraud has occurred. Include details for downloading or an longer description of the asset including bullet points. 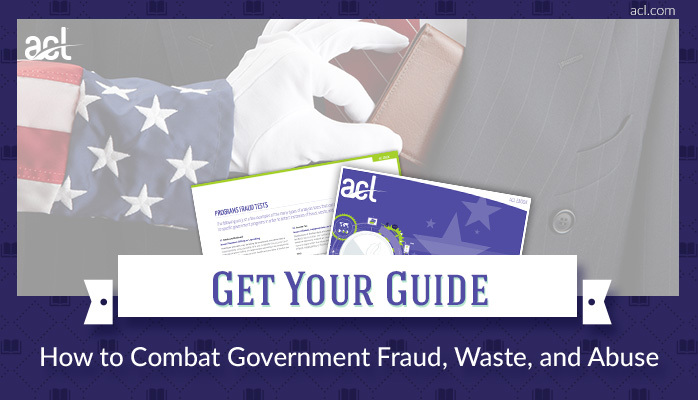 Download this FREE eGuide now! Even in the most complex system with many millions of transactions and massive monetary amounts involved, a data trail of every instance of any improper payment exists in some way or another. This is where technology, specifically data analysis software, has a critical role to play. 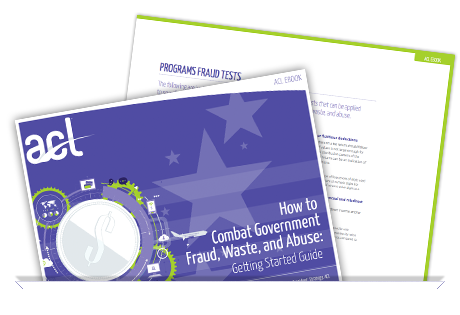 By analyzing entire populations of transactions and associated data to look for a variety of indicators of fraud, waste, and abuse, data analysis can identify where problems have occurred. Once the nature, extent, and details of the problems are known, it is then possible to address them and plan to prevent their recurrence. This eBook will show you how to use ACL to achieve all of this and more.